by Clem Clempson, from Colosseum. 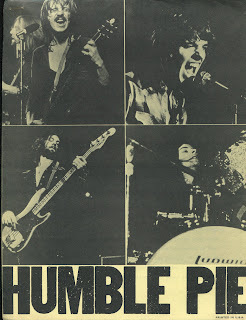 helped to add a funkier, soulful sound. 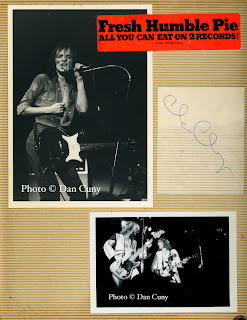 photos and Clem Clempson's autograph. 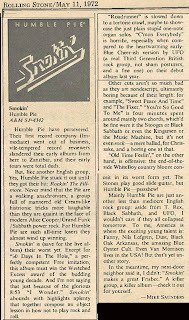 album that was being promoted. 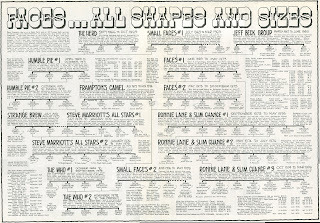 "Rock Family Trees", by Pete Frame. 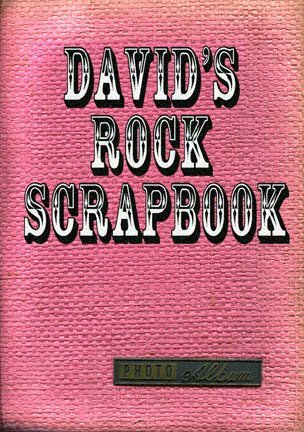 Published by Omnibus Press 1983. 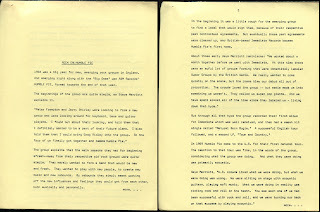 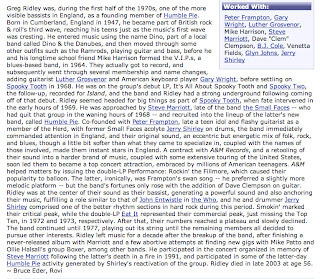 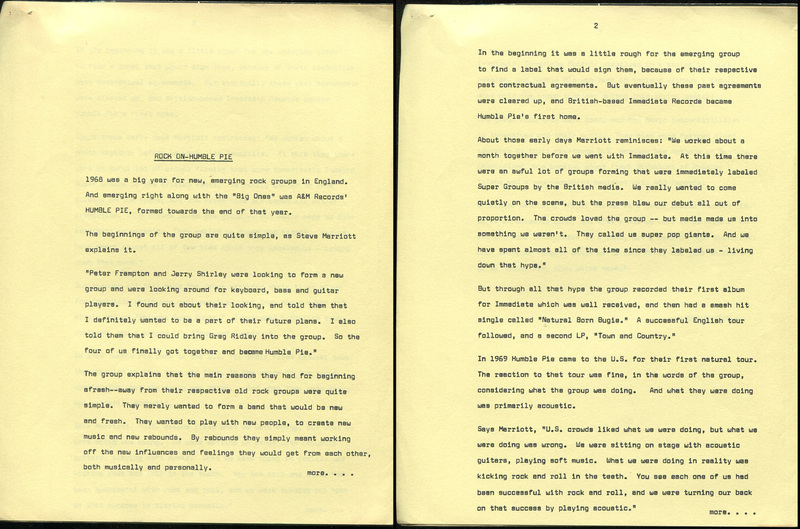 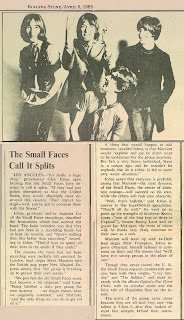 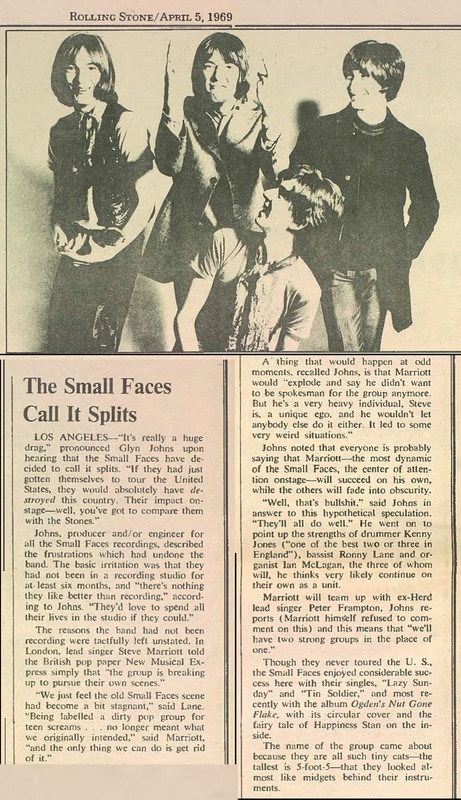 Age of British Beat 1962-67"
about the new album, "Smokin". 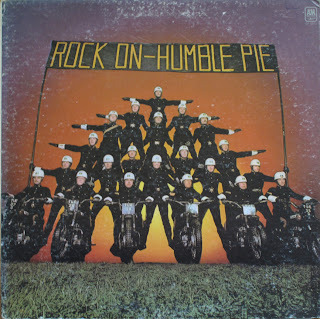 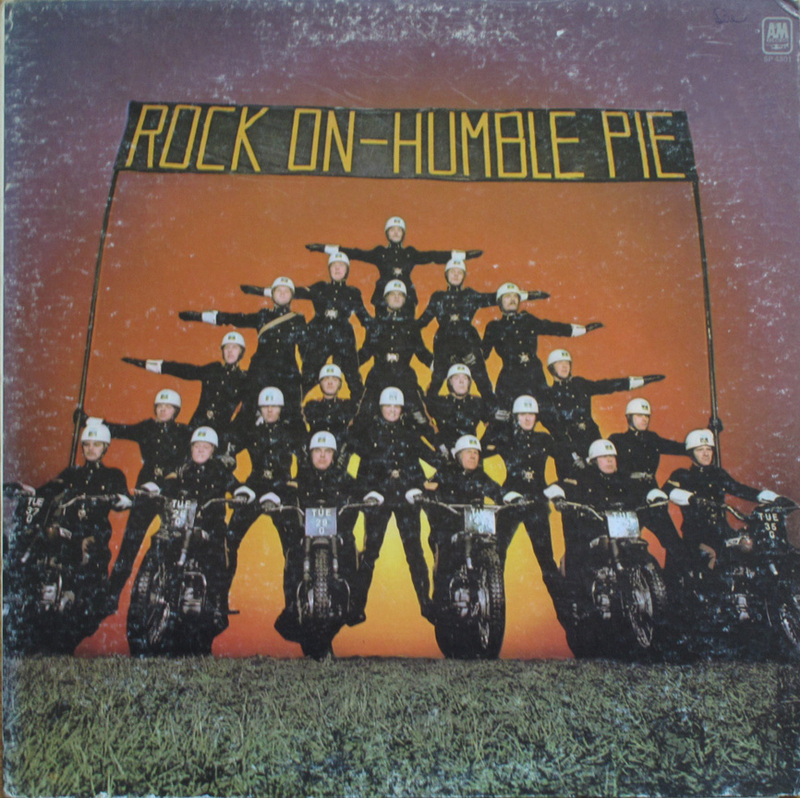 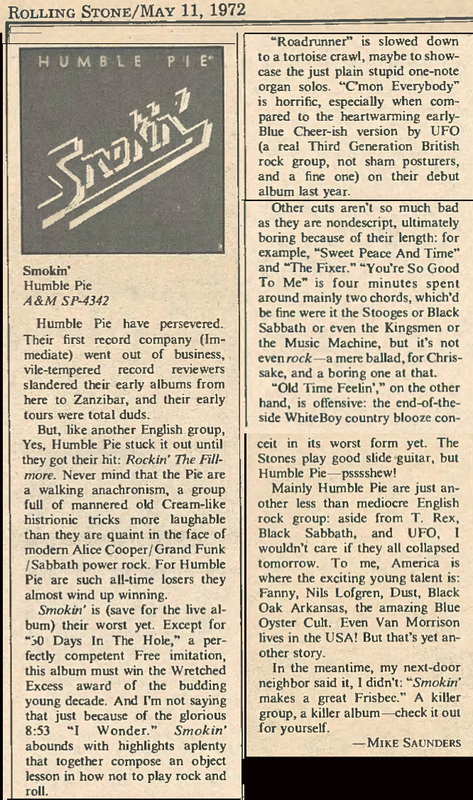 and the future of Humble Pie. 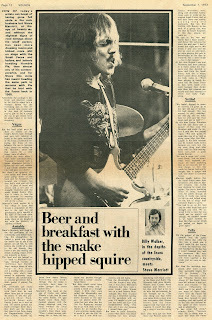 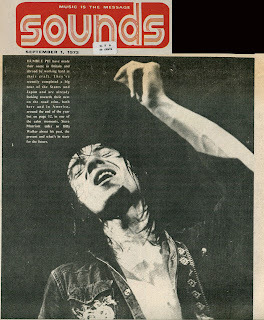 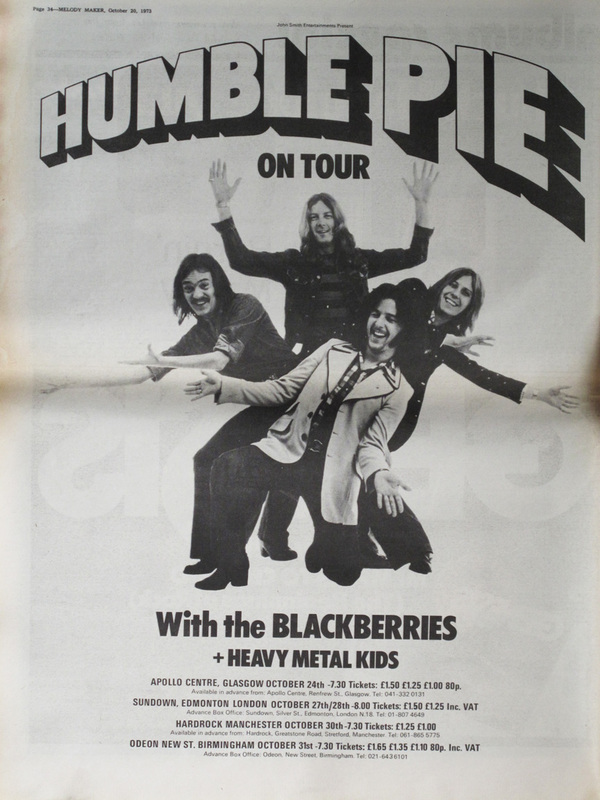 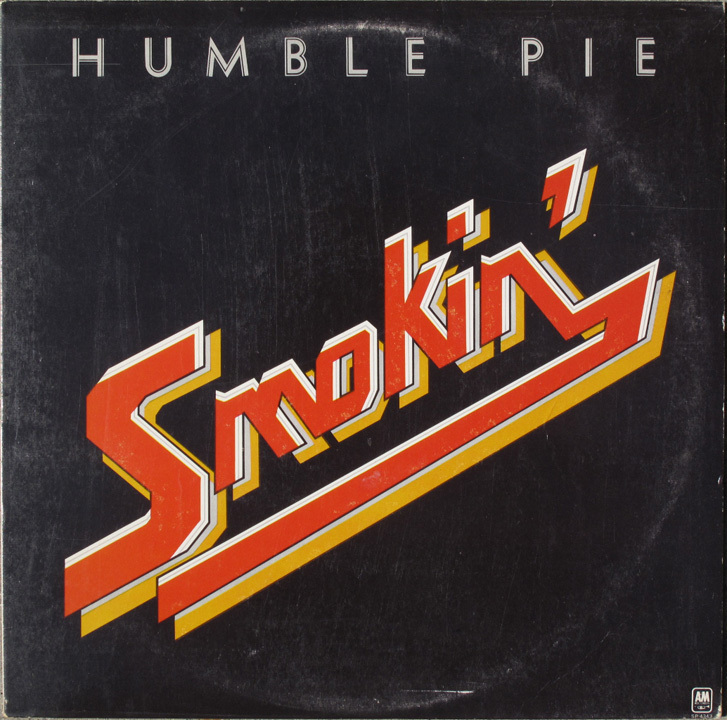 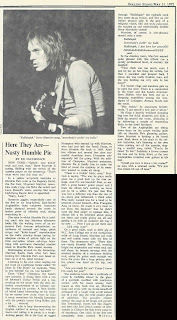 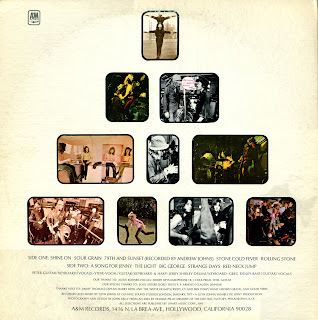 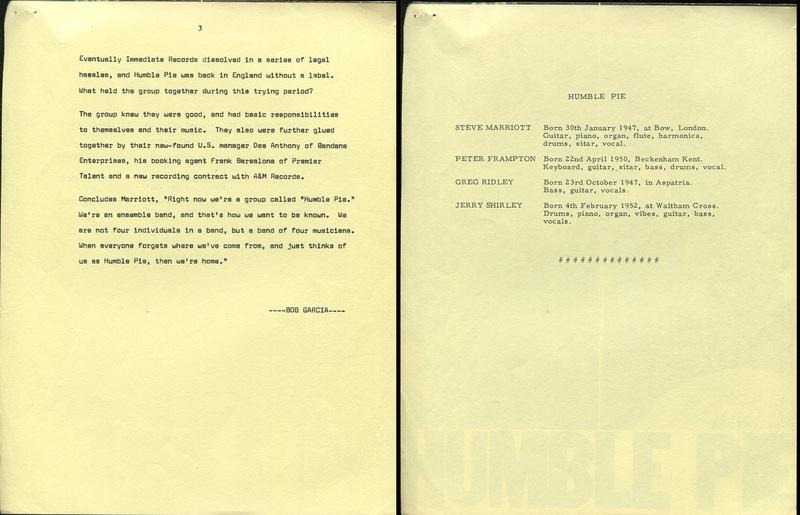 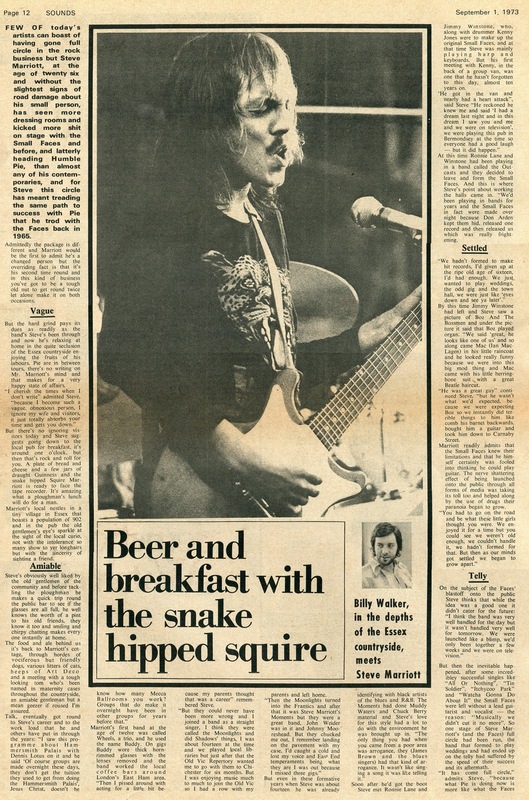 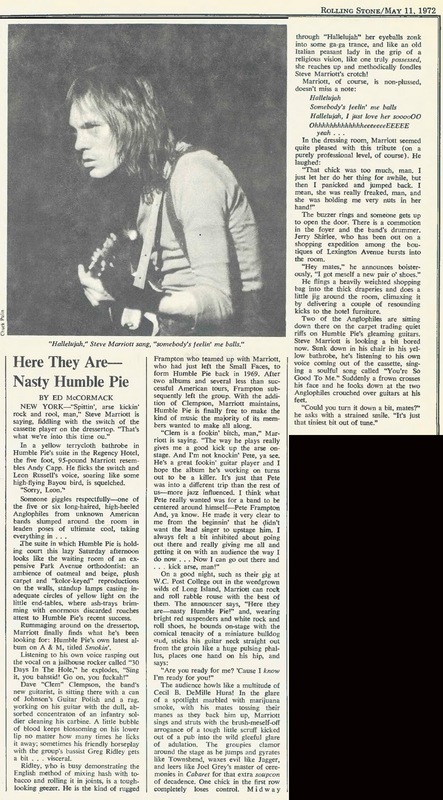 LA from December 20, 1973.
make up the Humble Pie story. 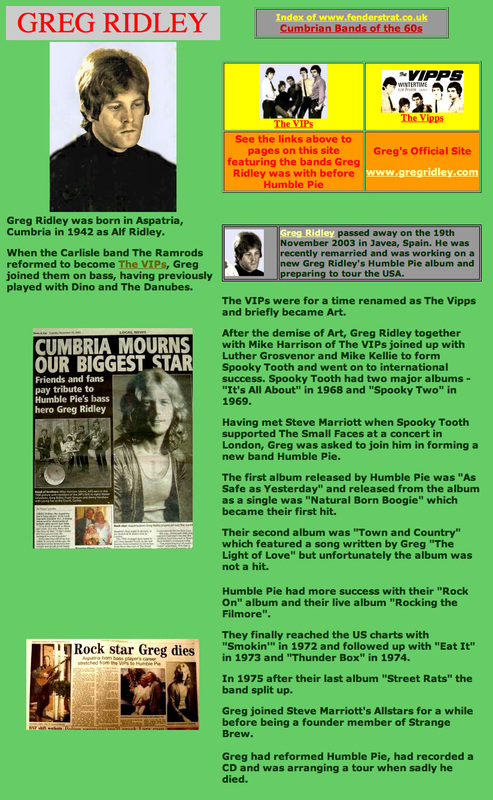 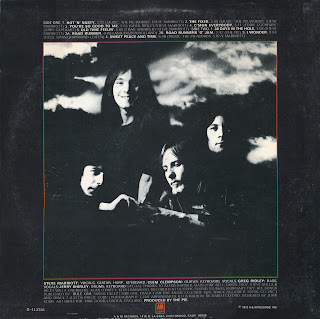 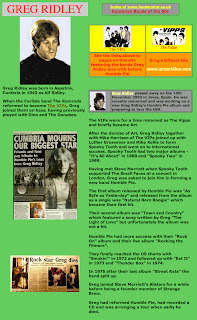 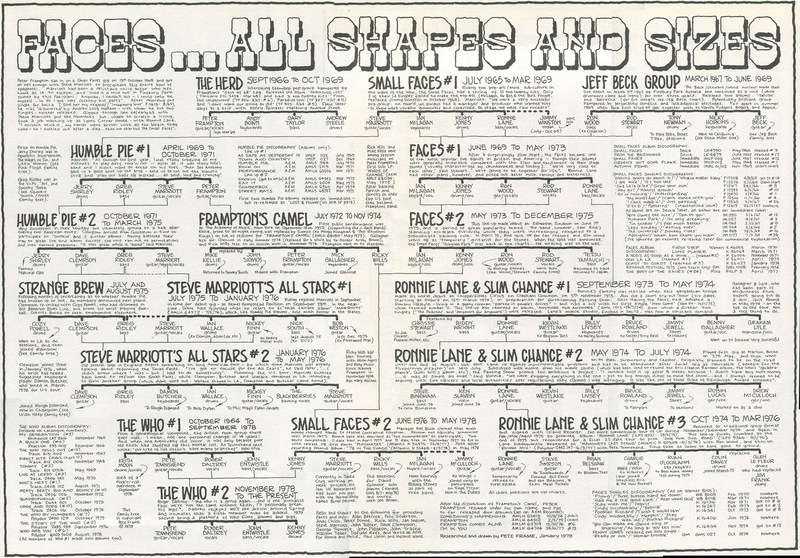 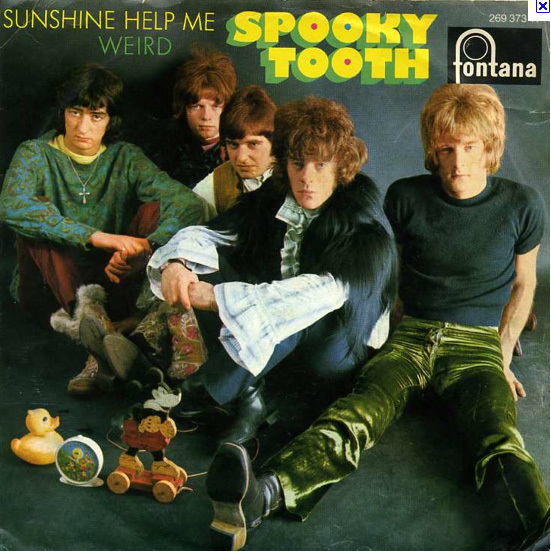 Art before becoming Spooky Tooth. 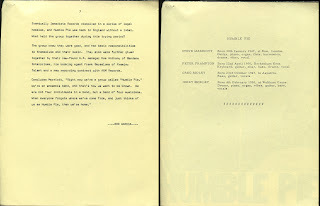 "Then, Now and Rare, British Beat"
Published by Omnibus Press 2002. 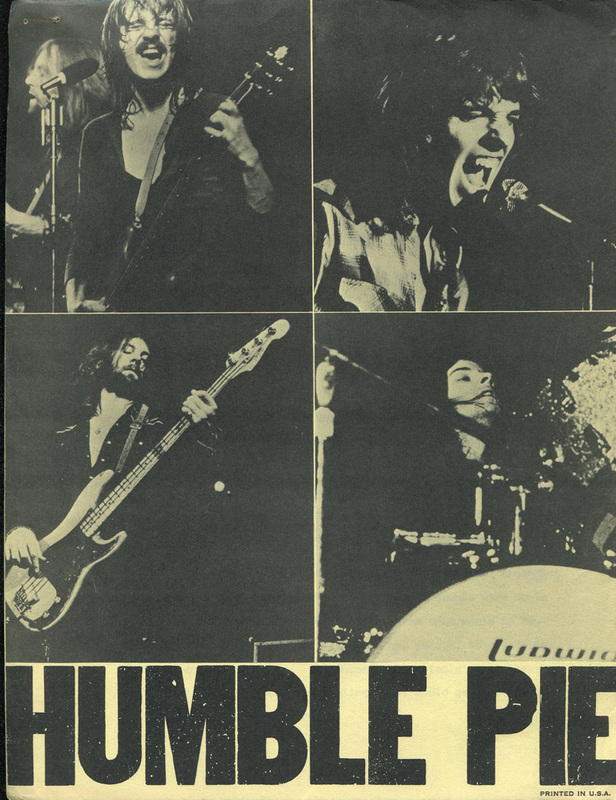 Greg is on the right with green pants. 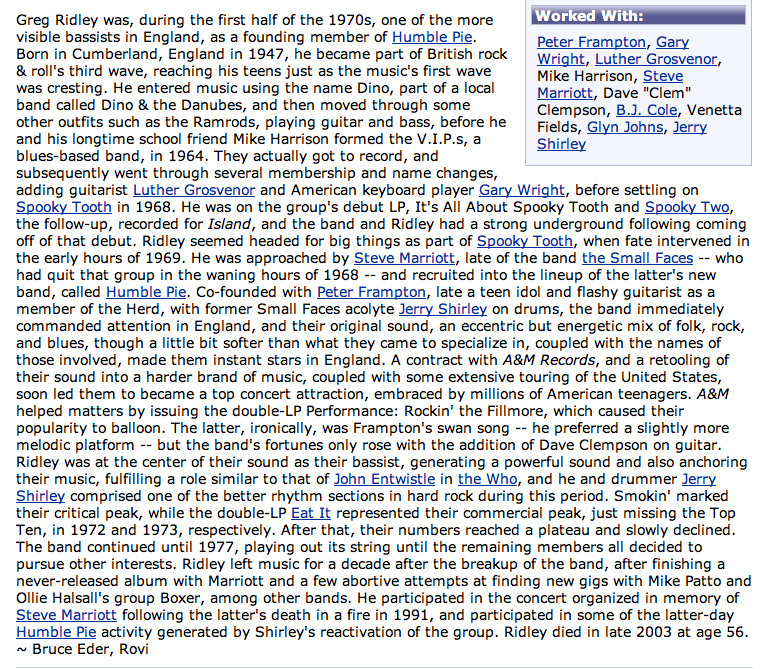 Greg Ridley died in 2003.
at his home in 1991.